The big guys were out in force in the Russian capital over the weekend with more than 500 powerlifters arriving for the Moscow Open. 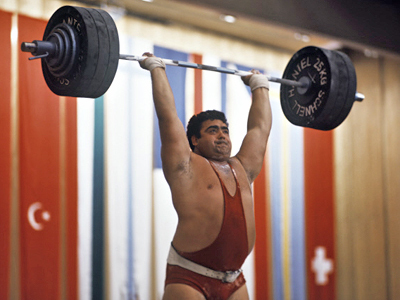 ­Where there’s a will there’s a weight, and the powerlifters are a fine example of the triumph of the human spirit. The first Moscow Open was held back in 2008. Today, it has evolved into an important milestone on the way to the European Championship, with more and more ready to bulk up for their chance. There are two events at the tournament held across all accepted weight categories for men, women, juniors and seniors. 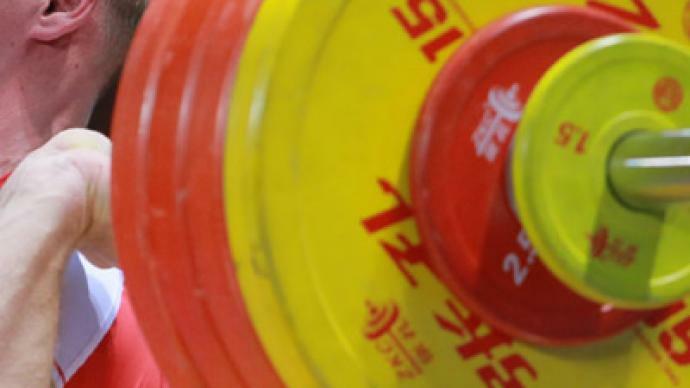 First is Powerlifting, which consists of three disciplines – the squat, bench press and deadlift. 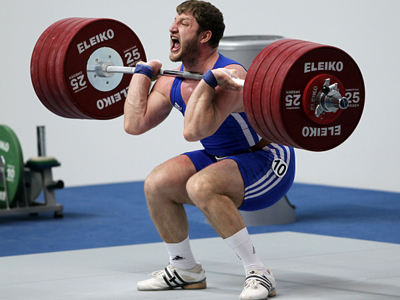 And second is the stand-alone Bench Press in which Moscow’s Aleksey Khvatov managed an eye-watering 192 kilos. 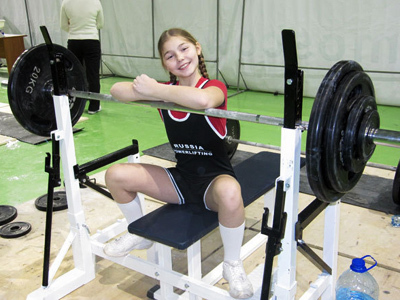 No powerlifting competition would be complete without its seniors – or veterans, as they are sometimes referred to in Russia. One of major advantages of this sport is that it’s available to anyone at almost any age, starting at just 13 years old. Another selling point is that even the rookies can be record-breakers, like 45-old-old Sergey Mavrenkov. This compact powerhouse lifted his first weight five years ago, but captured to two Moscow Region records in a row at the event. 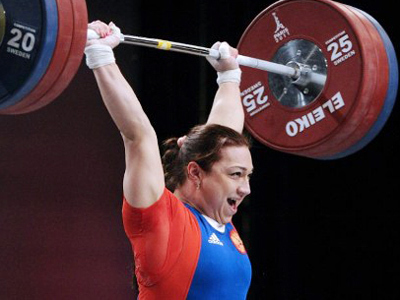 The Moscow open is the biggest regional Power-Lifting competition in Russia. It might be only four years old, but the number of participants has already grown from 37 Muscovites to 530 representatives from all over the country.